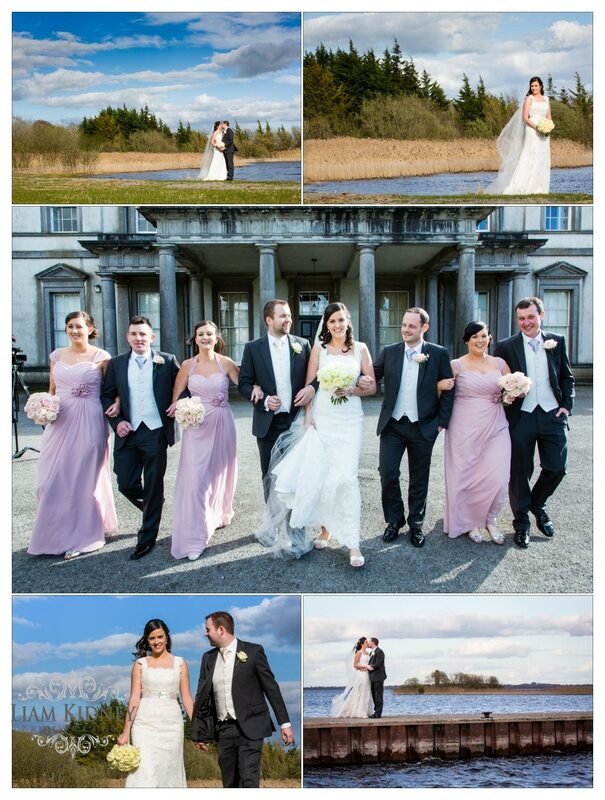 I recently covered the wedding of Fiona Duane and Shane Greaney in St. Micheal’s Ballinasloe and the Hodson Bay Hotel. 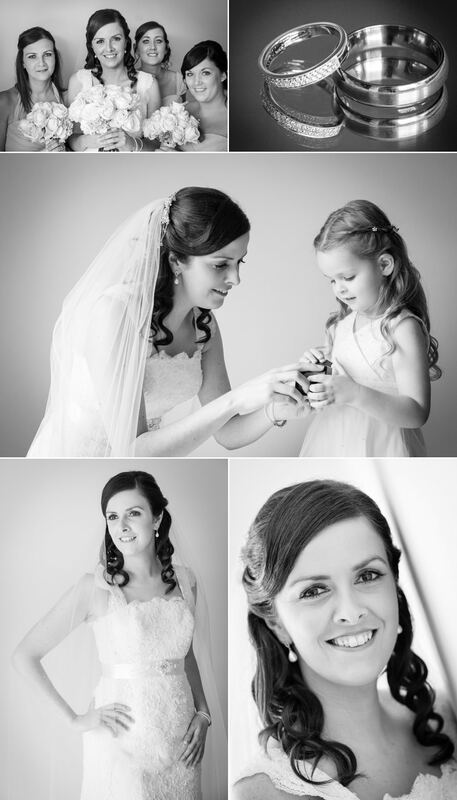 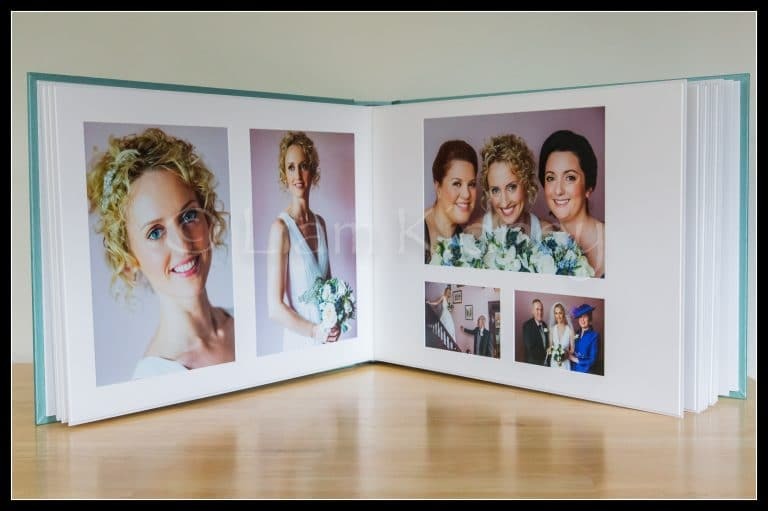 I started in the brides house where the flower girl nearly stole the show, however the bride looked amazing and we got some fantastic photographs. 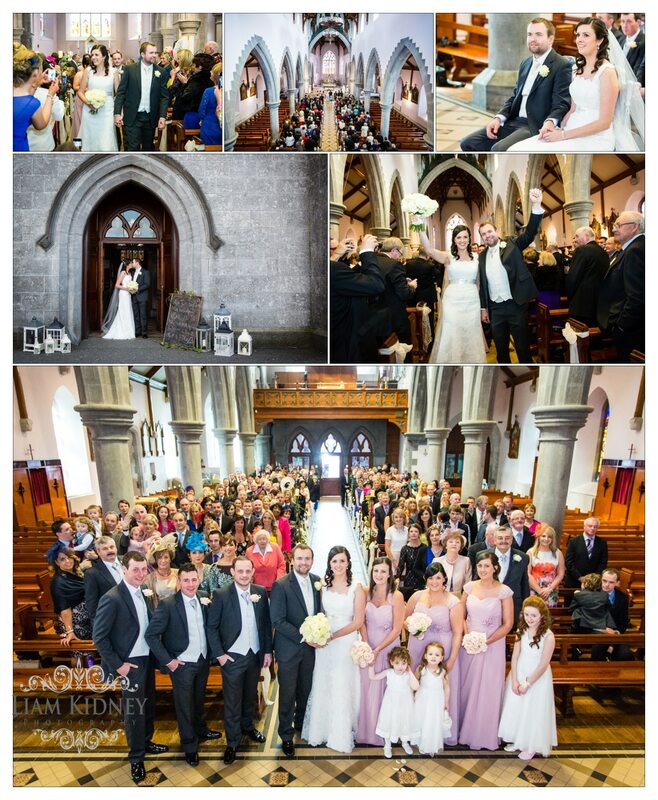 We then went on to the ceremony in St. Micheal’s in Ballinasloe where there was a great crowd on hand to see the ceremony go off without a hitch. 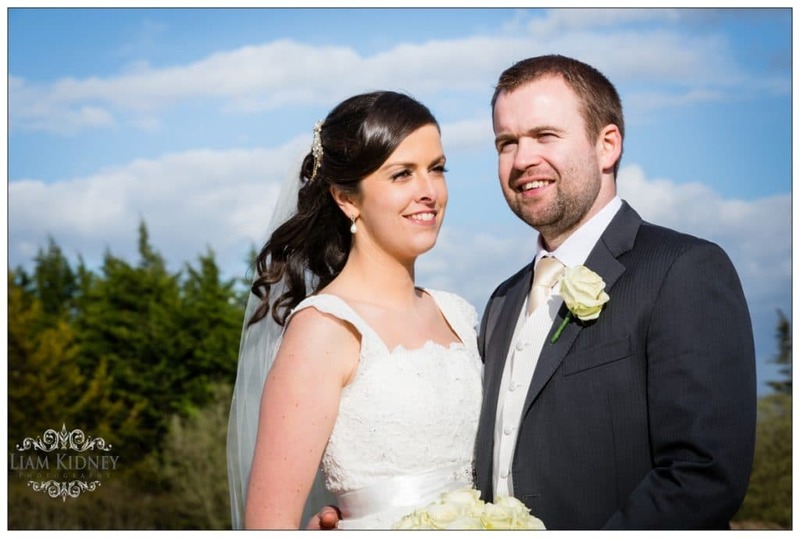 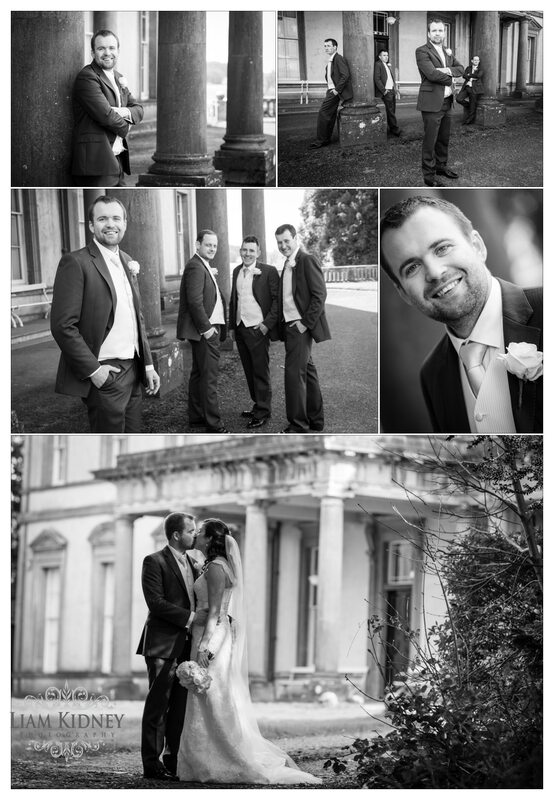 Fiona is a teacher in the local school and Shane is an ex student of Garbally college so we headed there and got some fantastic shots in the wonderful bright light due to the super weather that day. 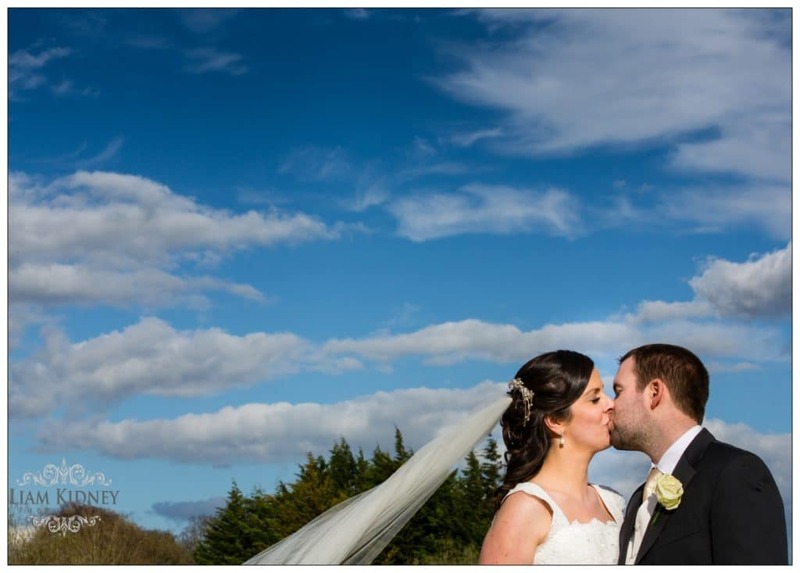 We then went on to the Hodson Bay Hotel where we got amazing shots by the lake with some fantastic skies in the background. 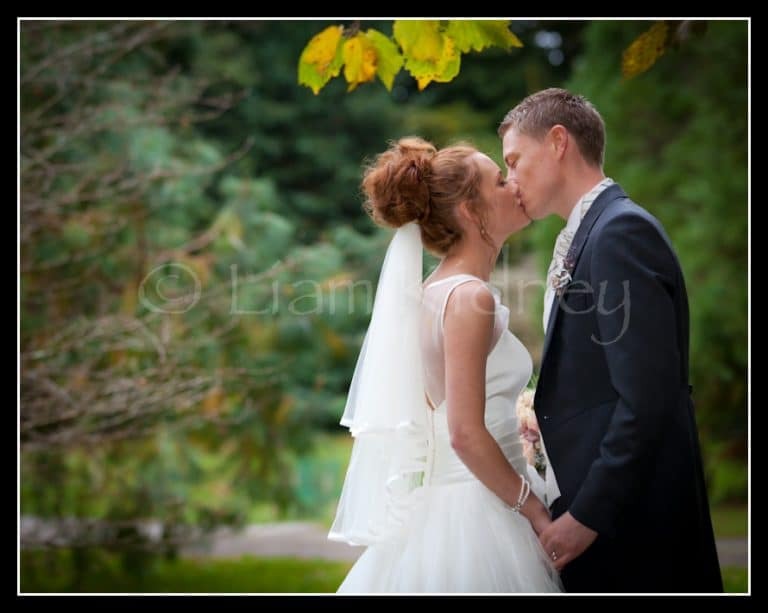 It was a fantastic day and by the time I was leaving after the first dance the big crowd were having a ball of a time.